Cord cutters: You can watch all the hardwood heroics without paying for a cable subscription. Updated for the 2019 NBA Playoffs. 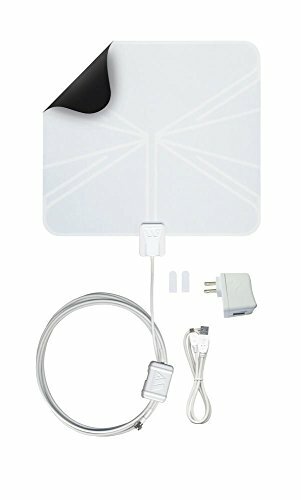 The Winegard Flatwave is one of our favorite indoor TV antennas for tuning in local broadcasts. ABC remains the only over-the-air (OTA) network broadcasting the NBA playoffs. 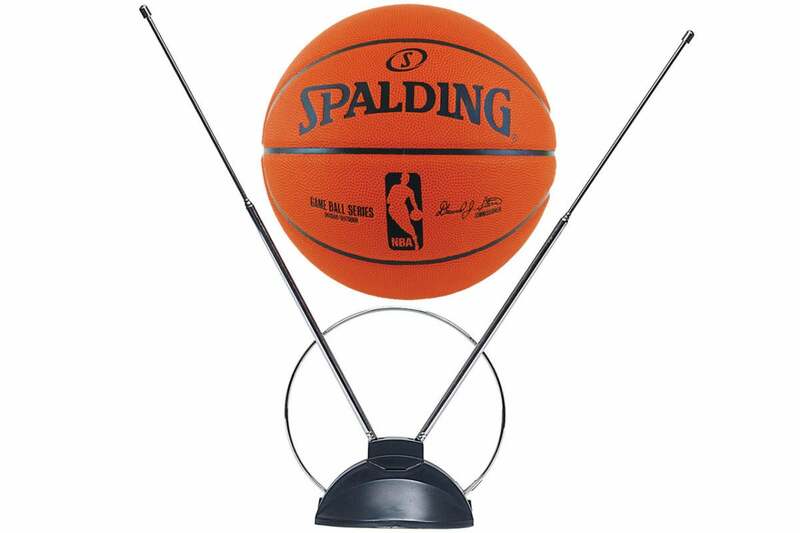 The good news is you need an antenna only to watch that network’s games. As ABC has exclusive rights to the NBA Finals, you won’t miss a single layup when the best from the Eastern and Western conferences face off in June. But your antenna will only get you so much game in the earlier rounds: According to the current TV schedule, ABC will carry seven games in the first round, and possibly more if any of the matchups go seven games (each match-up is a best-of-seven elimination tournament). ABC will also broadcast three games in the Semifinals, but none in the Conference Finals, as those rights are owned by ESPN and TNT. Fortunately, there are online options for watching all of those games. 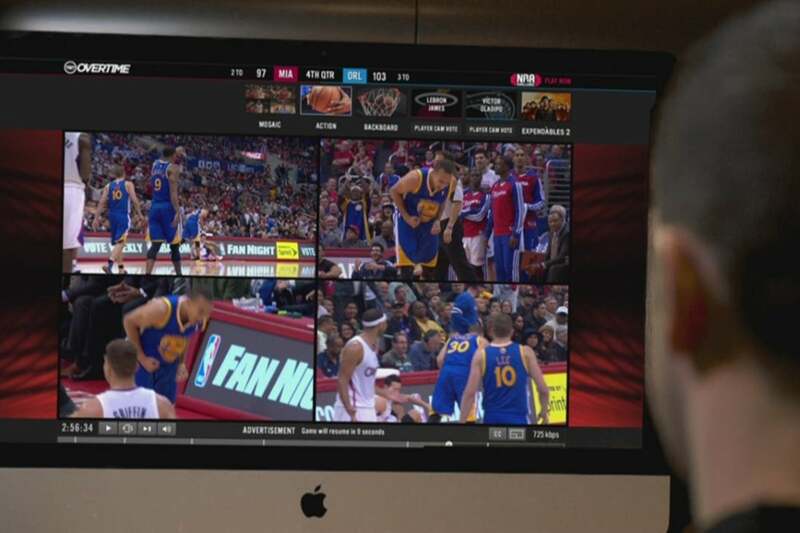 TNT Overtime is a second-screen site that offers customized views of the game from four HD camera angles. But you’ll need a laptop, tablet or smartphone to take advantage of it while you watch the primary action on TNT on your TV. The full TV schedule wasn’t available at press time, but TNT televised more than 40 playoff games each of the past two postseasons, so it’s fair to expect about the same this year. About half of those will be broadcast in the first round—though that number will certainly go up if any matchups go more than four games—and TNT typically splits the bulk of the Semifinals with ESPN. TNT also exclusively carries the Eastern Conference Finals this year. The easiest way to see those TNT games without cable is with TNT Overtime, a second-screen site that brings “enhanced coverage” of the network’s NBA games—including the playoffs—to your computer, tablet, or phone for free. TNT Overtime doesn’t stream the TV broadcast feed. Instead, it offers you a customized view of the game with your choice of four HD camera angles—the Backboard Cam gets you up close to the scoring, two Player Cams exclusively track individual players as voted on by fans, and the Action Cam gives you a court-level view of all the, well, action—with exclusive content and analysis from TNT commentators. If you can’t decide on one angle, you can watch all four at the same time in Mosaic view. The site also posts highlight clips from each angle and offers a few social-media features, so you can connect with other fans during the game. An additional feature this season, TNT Overtime’s highlights, stats and play-by-play integrations will be available alongside the live game experience. Most of TNT’s playoff games usually get the TNT Overtime treatment, so this is great time to try out the service if you’ve never used it before. These free options will only get you part way through the playoffs, though; you’ll need to subscribe to a streaming service—at least temporarily—to get access to the bulk of the broadcasts. Here’s what’s available. 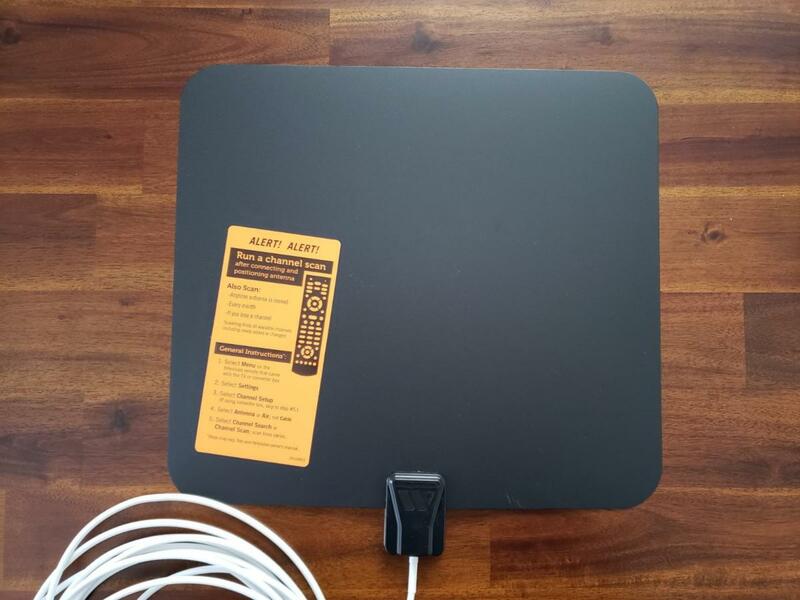 Sling TV offers one of the least-expensive alternatives to cable, but you’ll need a TV antenna to watch your local broadcast channels. Sling TV has been a godsend for cable-cutting sports junkies, and it’s downright essential during the NBA postseason. The service’s $15-per-month Sling Orange package offers 30 channels, including ESPN and ESPN2, which will account for 19 games throughout the first round and semifinals. ESPN also has exclusive rights to the Western Conference Finals. On April 26, however, ESPN will be in the thick of its NFL Draft coverage. That means ESPNews might pick up the slack by carrying some of that day’s four first-round Game 6’s if necessary. To get ESPNews and catch those games, you’ll need to add Sling TV’s Sports Extra package ($5 per month in addition to the basic subscription). SlingTV will also give you access to TNT. Sling TV streams live TV broadcasts, so unlike with TNT Overtime, you’ll be seeing exactly what you would if you were watching the games as part of a cable package. You can watch Sling TV on your iOS or Android device, or on your big screen with a Roku, Chromecast, Apple TV, or Amazon FireTV. 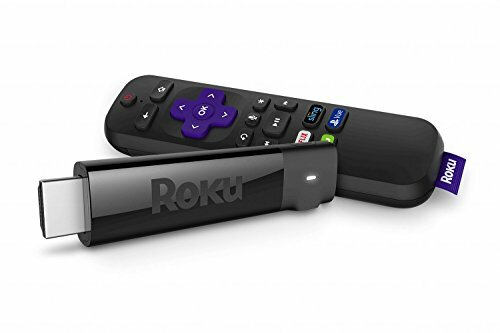 In fact, Currently, the service is offering a discounted Roku Ultra with a three-month commitment, or a free Roku Express when you pre-pay for two months. To help you turn in local channels, Sling is also offering a free RCA HDTV Indoor Antenna and AirTV Bundle when you prepay for three months, and the same antenna a la carte when you prepay for two months. 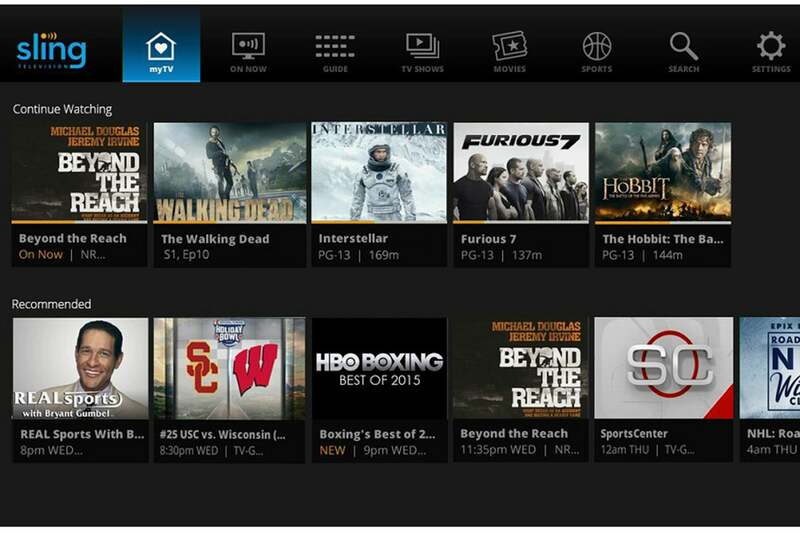 Sling TV comes with a seven-day free trial and requires no commitment or contract. You can cancel as soon as the playoffs end—though with such other offerings as A&E, CNN, Food Network, and Disney Channel, you might find you want to keep it around. 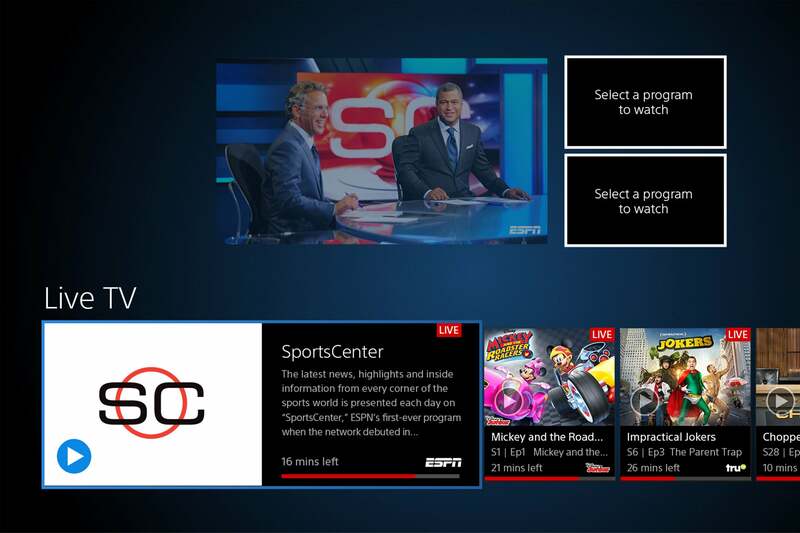 A multi-view feature that lets you watch three live channels on the same screen is one of the Sony’s PlayStation Vue best features. Sony’s PlayStation Vue service brings another streaming option this postseason, but its subscription price and what’s included is dependent on where you live. Its basic Core package offer more than 70 channels, including TNT, ABC ESPN, ESPN2, and NBA TV. If you live in a market where Sony has the right to carry live feeds of some or all of the major networks, you might also get ABC. The cost for all this, though, is a comparatively high $50 a month. 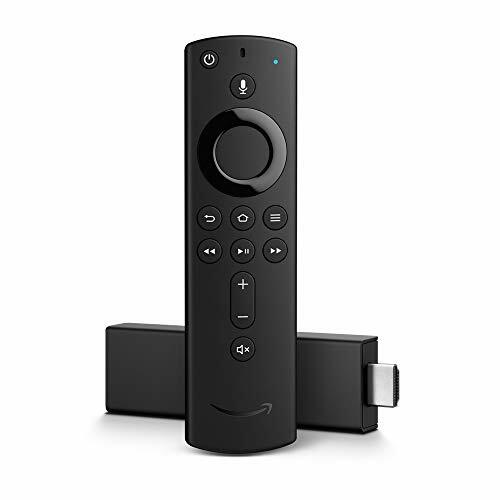 But the extra cost does come with benefits: You’ll also get PlayStation Vue’s multi-view feature, which allows you to watch up to three live channels all on one screen, so you can focus on one game while keeping an eye on one or two others at the same time. You can determine your local channel availability by entering your zip code on the PlayStation Vue site. DirectTV Now, AT&T’s streaming service, offers many of the same channels as SlingTV and PlayStation Vue. For $50 a month, its Plus package will give you more than 40 channels—including, ABC, TNT, ESPN and ESPN2. To get ESPNews, though, you’ll need to bump yourself up to the 50-plus channel Max package for $70 a month. As with Sling TV, you get the first seven days free. You can stream DirectTV Now to your computer, iOS or Android devices, Apple TV, Android Fire TV, and Chromecast. The service is currently offering and Apple TV 4K free when you prepay for four months. 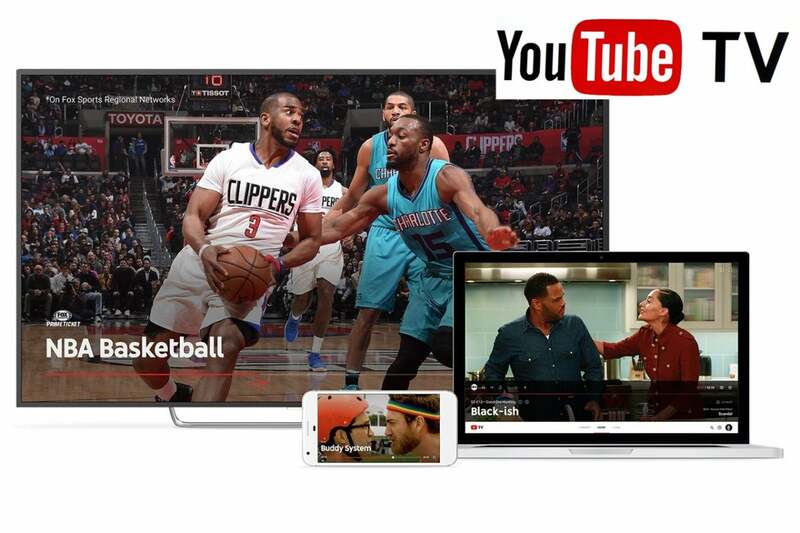 YouTube TV is one of several good choices for cord-cutters looking to catch all the NBA action because it offers so many relevant channels. Hulu and You Tube have made things simpler for cord-cutters by offering single flat-fee packages that include the bulk of their channel offerings. YouTube TV is the better choice for NBA fans as it includes NBA TV along with ABC, TNT, and the three ESPN networks you need to catch all the playoff action. With YouTube TV’s recent price increase, Hulu with Live TV is five bucks cheaper and offers those same channels minus NBA TV. Don’t let the price decide for you, though. You’ll need to check with each service to see which offers the required live channel streams in your area before making your ultimate decision. As with many of the services, there’s a seven-day free trial available. Sports broadcasting still lags other types of TV programming in offering streaming options. But with the cord-cutting solutions above, we’re confident you’ll be able to tune in when your favorite team hits the hardwood. This story, "How to watch the NBA Playoffs without cable" was originally published by TechHive.